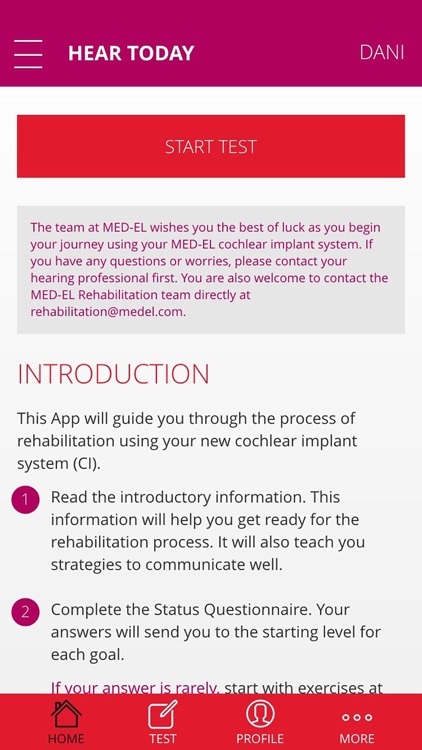 This App contains the MED-EL Rehabilitation tool named Hear Today. 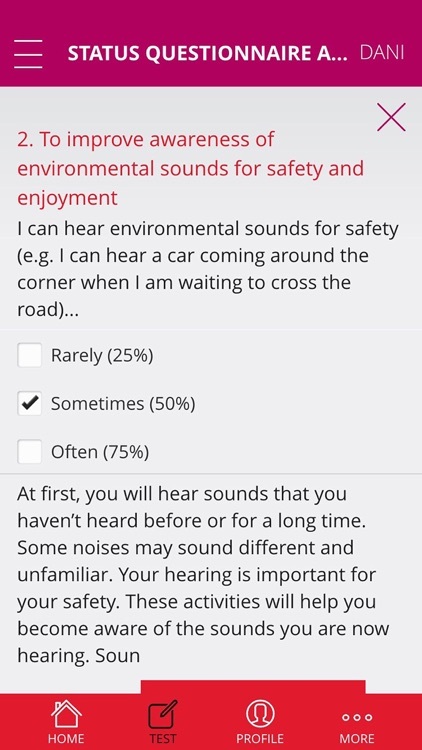 Hear Today is a resource developed for young people and adults with hearing loss who have received a hearing implant. 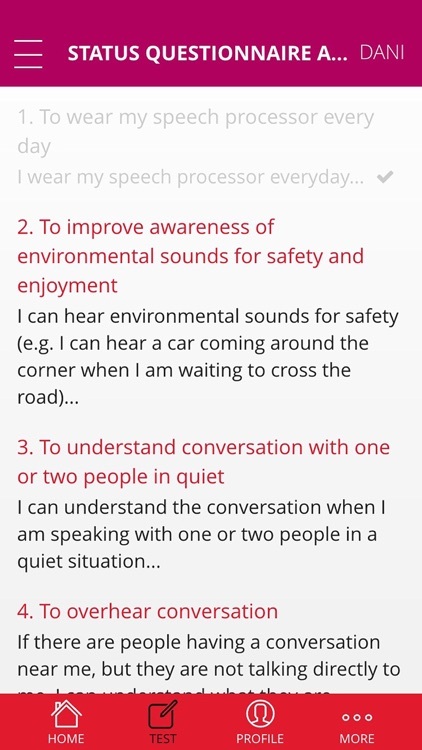 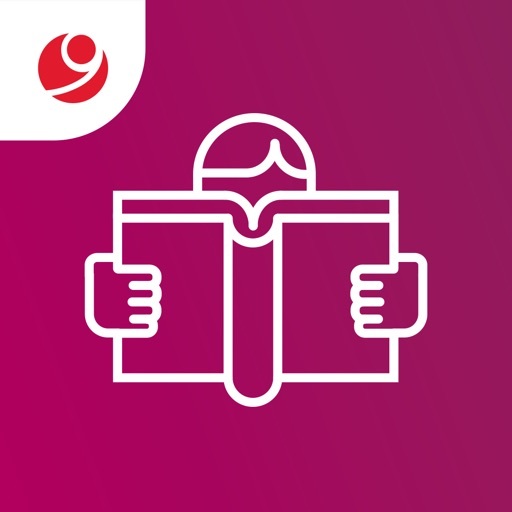 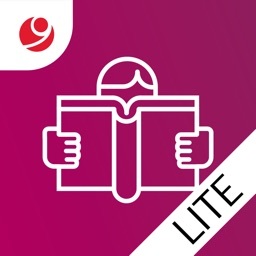 It provides useful information on how to start the rehabilitation process, with practical activities to develop listening skills in real life situations. 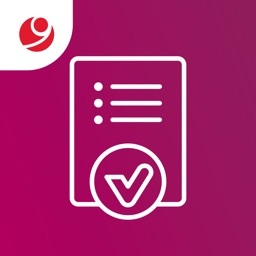 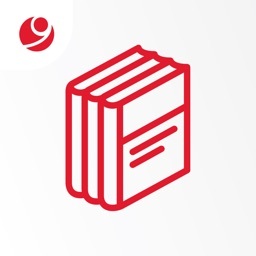 The included status questionnaire is based on twelve common daily life goals, and helps to evaluate the recipient’s current ability, determining a starting point for rehabilitation activities.